If you are considering adding Chopsley to your family please email me for details. CHOPSLEY IS LOOKING FOR A FOREVER HOME! Please meet Chopsley an English Bulldog! 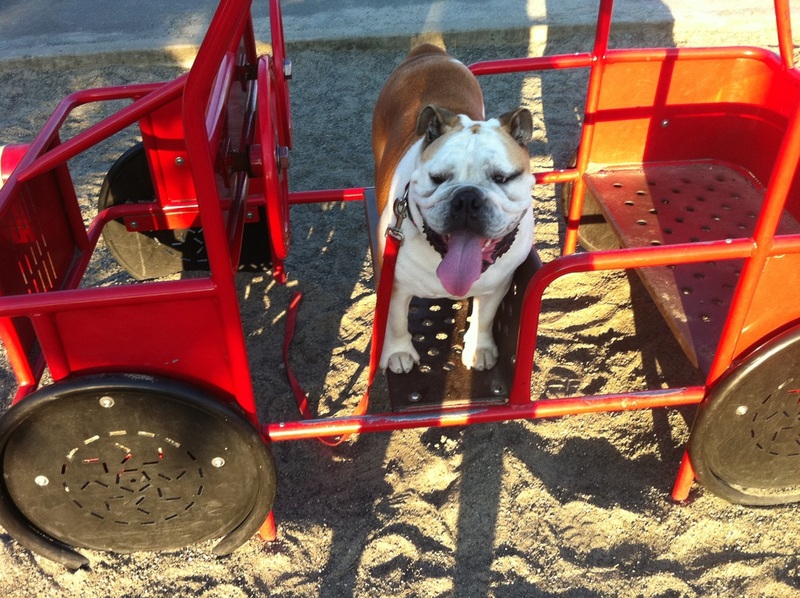 Chopsley is a 4 yrs old, neutered male English Bulldog. He is looking for a new forever home. He currently has a wonderful home but is unable to stay where he is. So he needs a new wonderful home to spend the rest of his years in. He has lived with a child but never lived with a cat. He is okay with other dogs but would be best with a well rounded social dog. 1) Chopsley needs a family/person who is totally committed to him! 4) Chopsley loves sticks – Just so you know. 5) He needs regular vet visits and regular vaccines. So if you can't afford that please don't inquire about him. You never know when an expensive vet bill will occur so please take that into account. Chopsley has no healthy issues. He does have allergies but it’s under control with a specific diet. 6) Chopsley could be with another dog in his new forever home but it will need to be a well-rounded dog and a meet and greet will be required. 7) Chopsley has never lived with cats so he would prefer not to start but would be willing with a dog savvy cat. 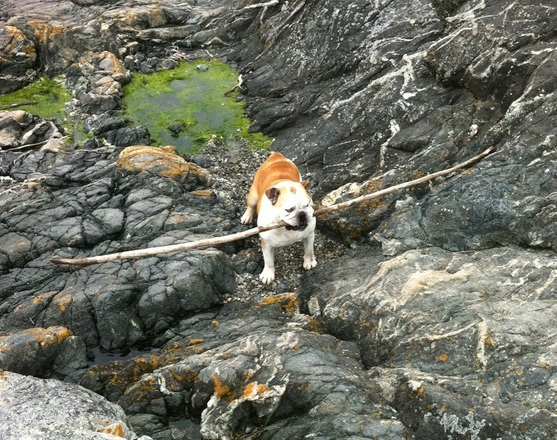 Yes he likes sticks! Size doesn't matter!